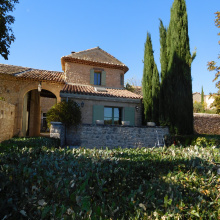 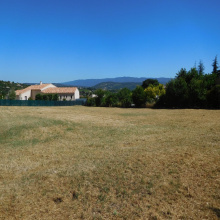 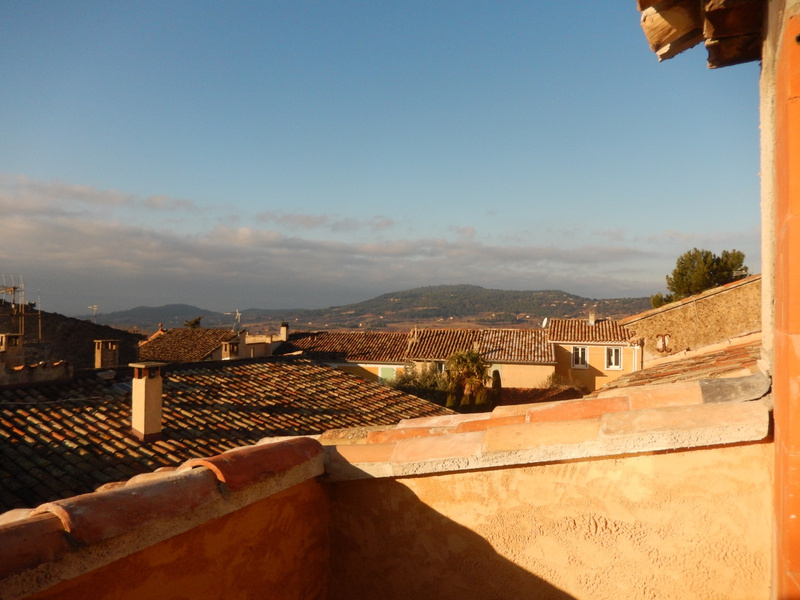 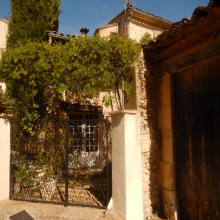 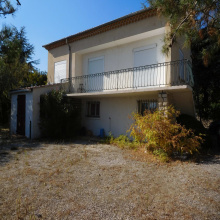 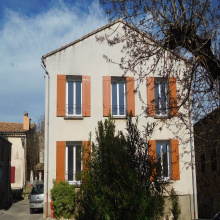 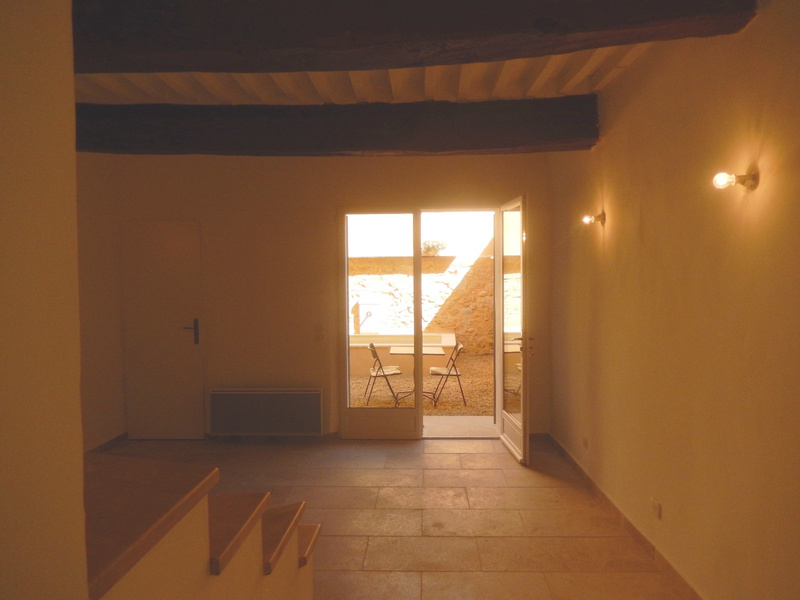 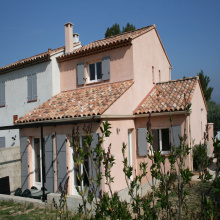 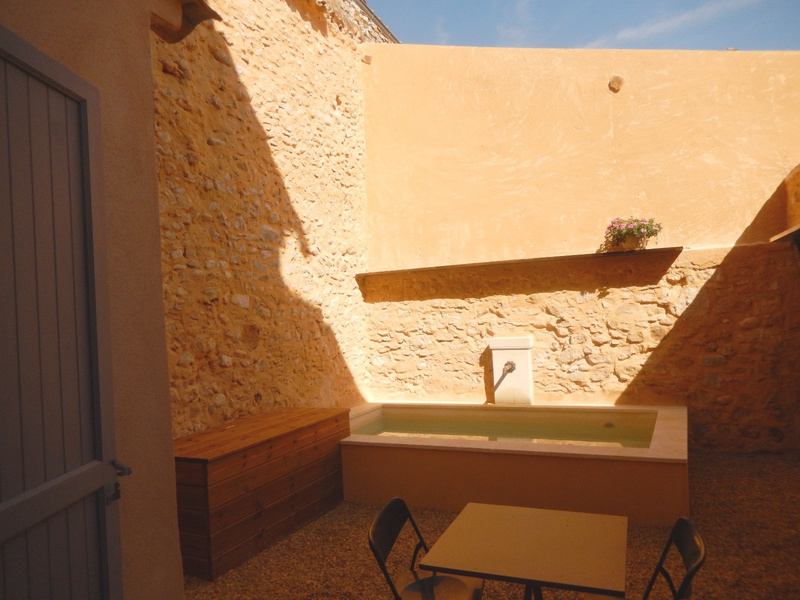 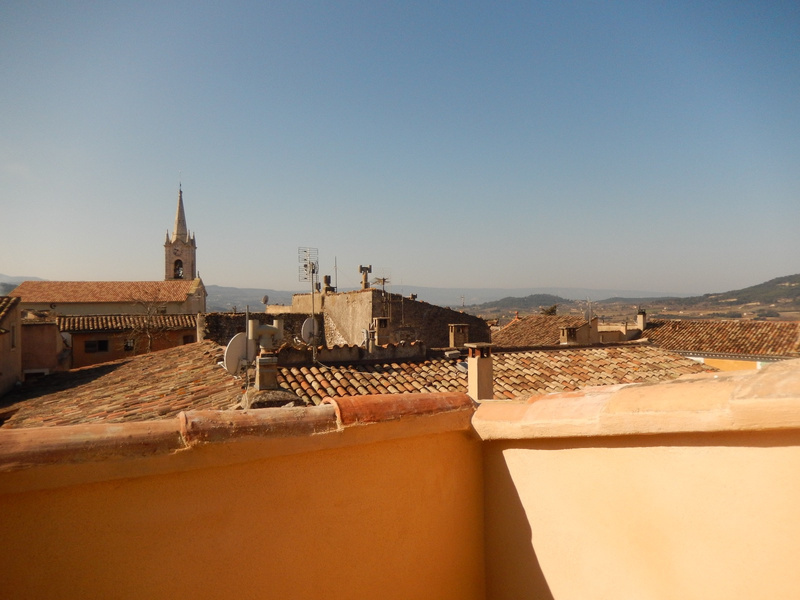 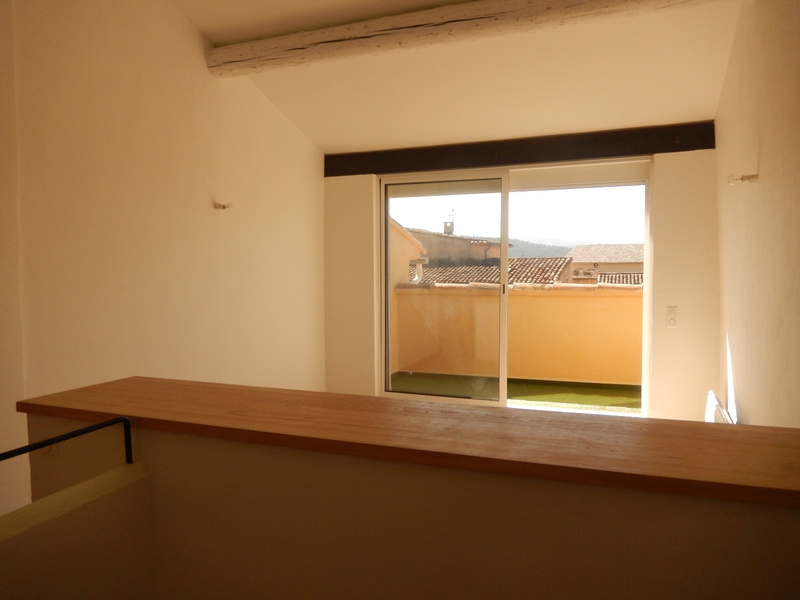 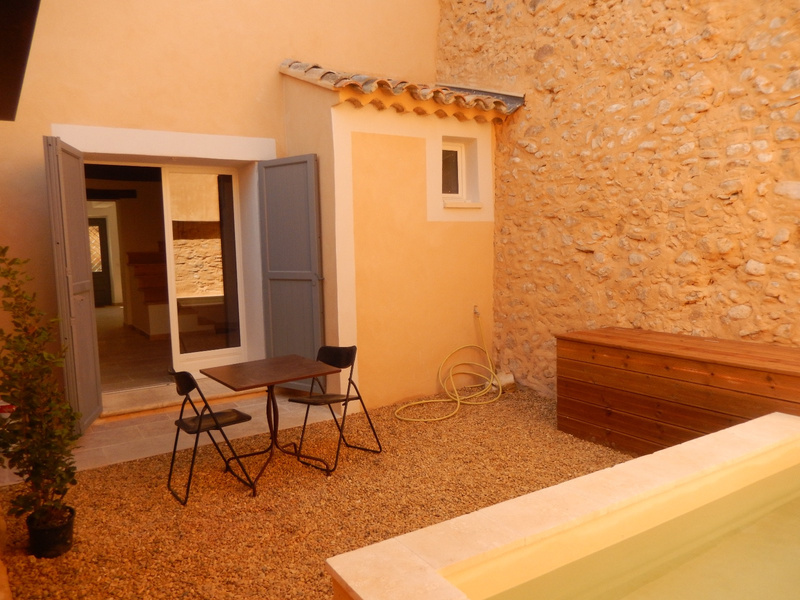 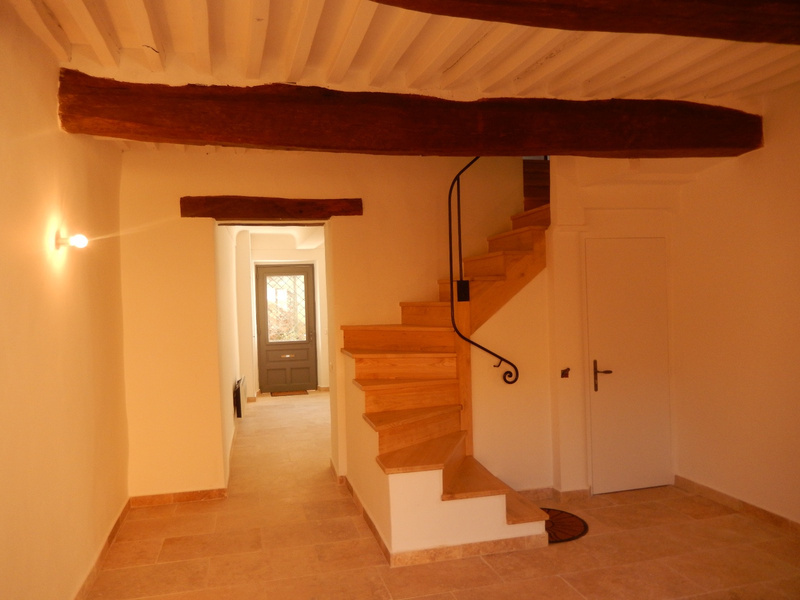 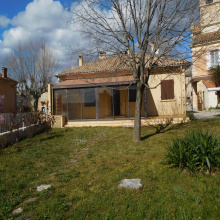 For sale - Luberon - Renovated village house with courtyard - Villars - 5 rooms - Beautiful renovation for this village house with outdoor courtyard / pool and terrace. 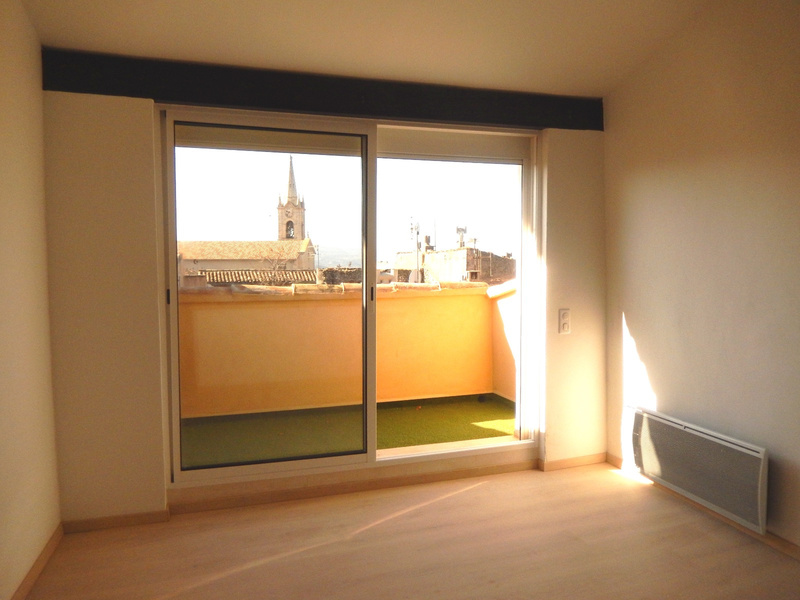 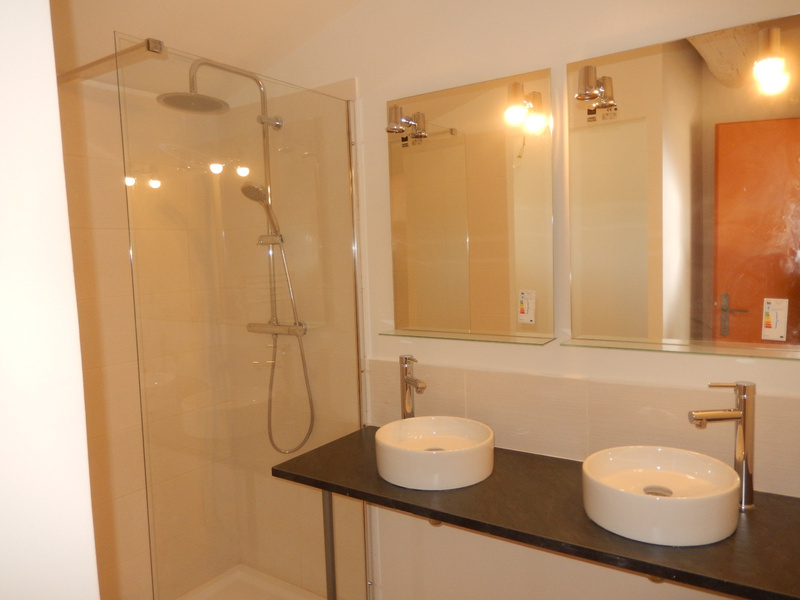 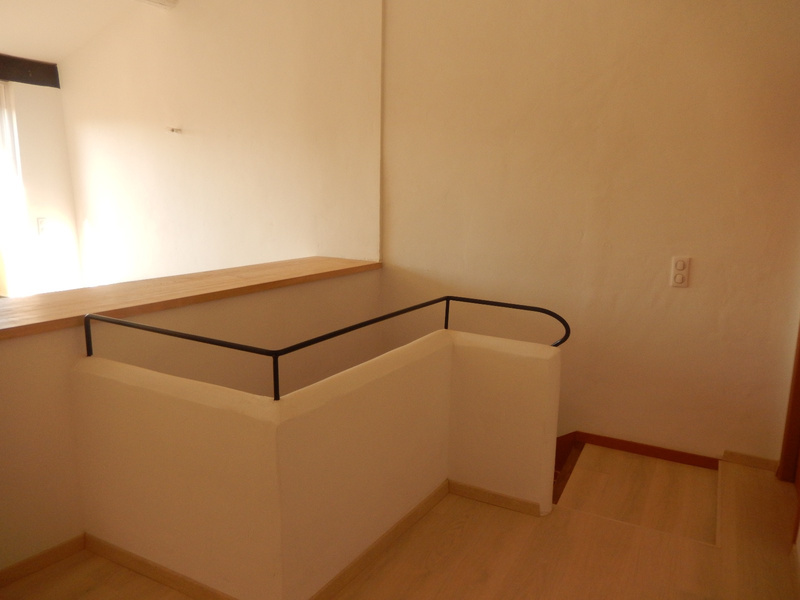 3 bedrooms, one ensuite with dressing room, shower room and terrace. 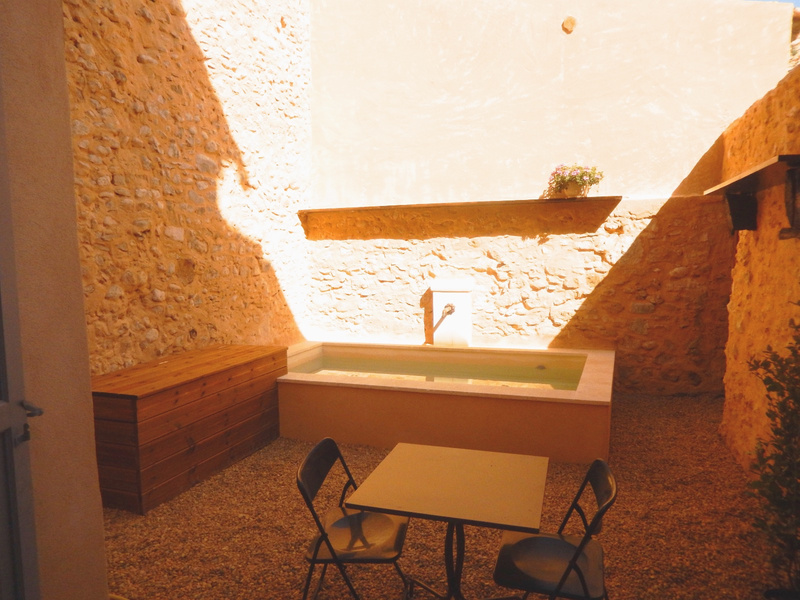 Great kitchen, outdoor courtyard with pool.